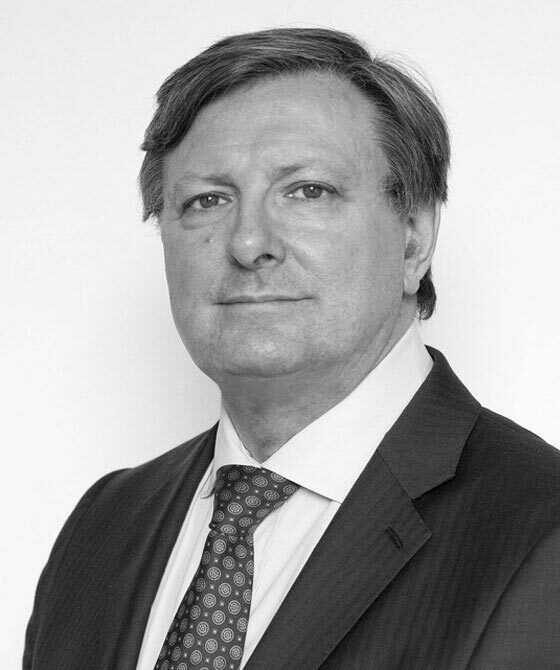 Ian regularly advises Middle East clients on all aspects of private international law, Islamic law and Middle East law as regards family, inheritance and property matters. sHe has advised members of the Royal Families of Bahrain, Dubai, Saudi Arabia, Kuwait and Jordan as well as many of the wealthiest families in the Middle East on all manner of matrimonial and succession problems. He drafted a bilateral treaty on child abduction between Egypt and the UK (which was never used). SOAS University of London (where he teaches all aspects of Islamic and Middle East law, at Masters level as well as Masters courses on international commercial arbitration, international fraud and private international law).